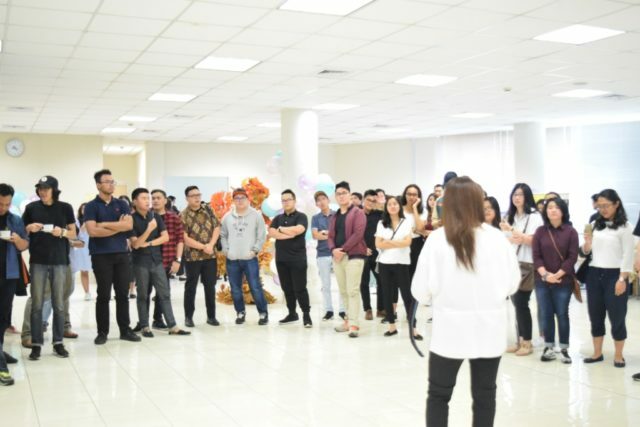 It’s been ten years since BINUS SCHOOL Serpong first opened its door to educate Indonesian future leaders. 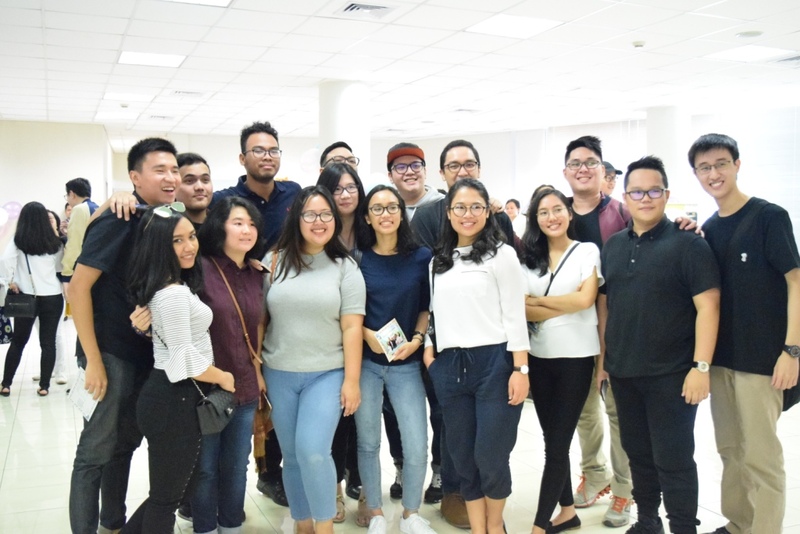 There are 8 batches of Alumni who have travelled the world to make various positive impact to their surroundings. 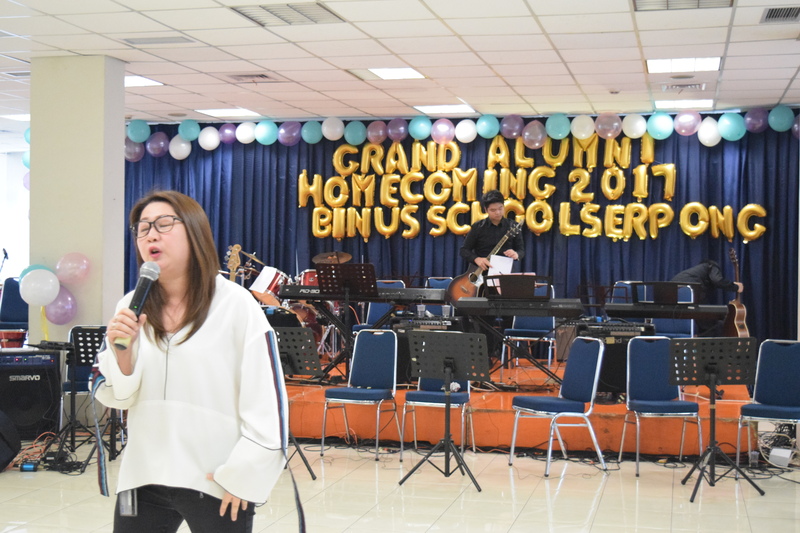 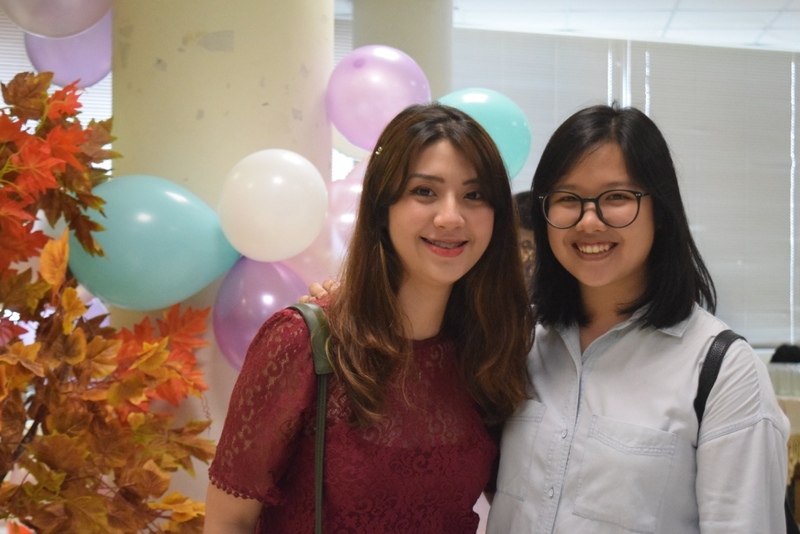 As part of its 10th year anniversary, BINUS SCHOOL Serpong invited the Alumni to revisit the school for the Grand Alumni Homecoming 2017. 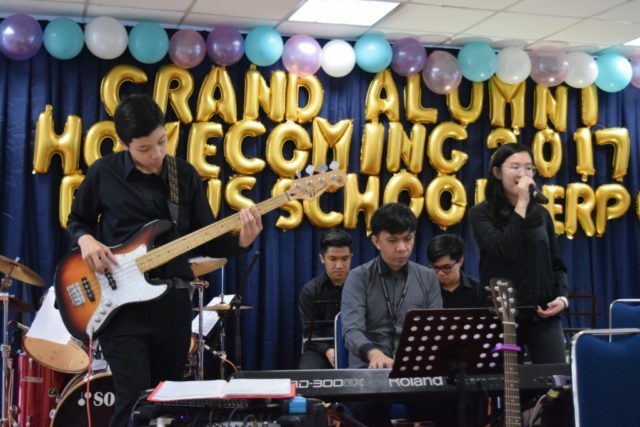 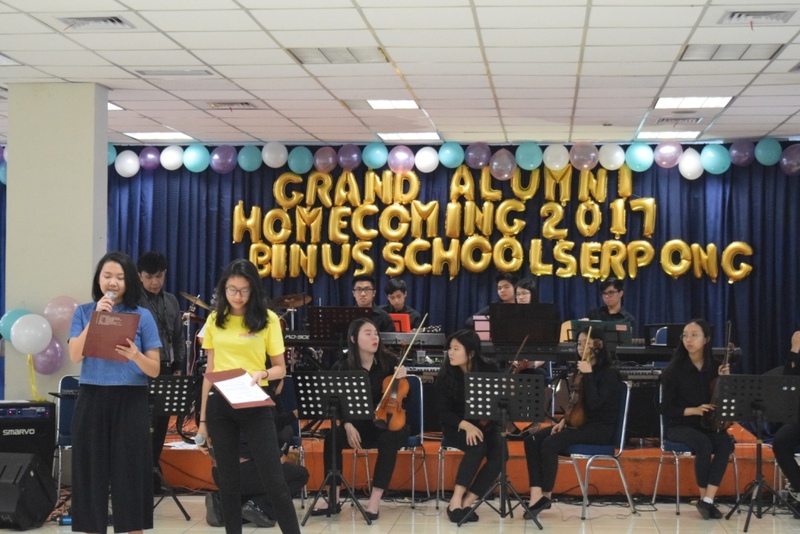 The Grand Alumni Homecoming 2017 is an event where BINUS SCHOOL Serpong alumni reconnect their bonds with their old classmates and strengthen their network with BINUSIAN family. 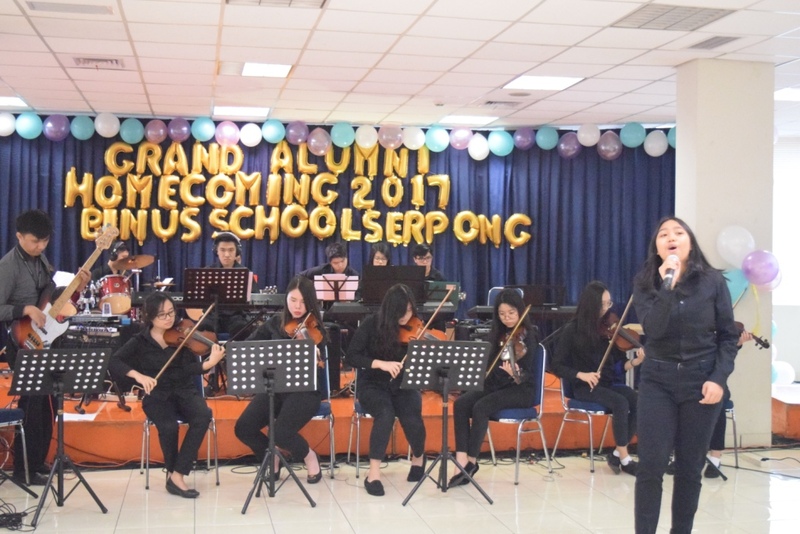 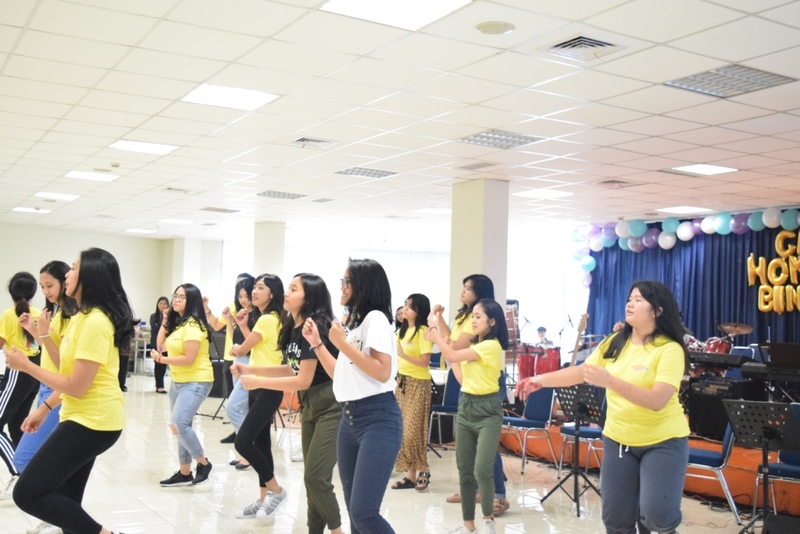 Aside from enjoying spectacular performance by BINUS SCHOOL Serpong orchestra team, they were also elected the alumni officers for the Alumni Association. 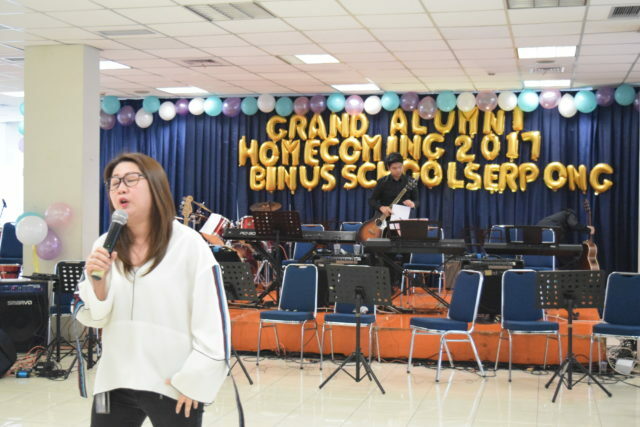 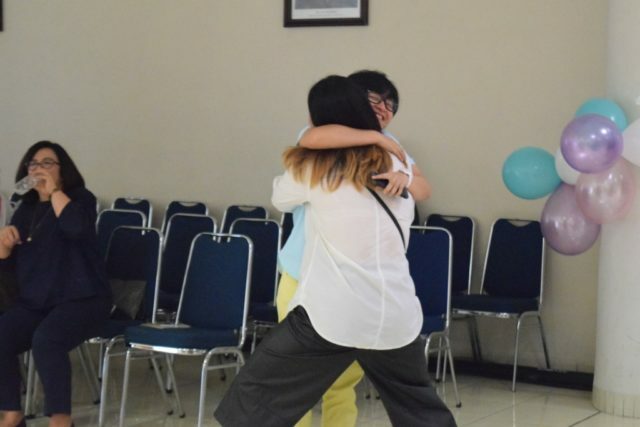 The main purpose of BINUS SCHOOL Serpong Alumni Association is to create a network of BINUS SCHOOL Serpong graduates. 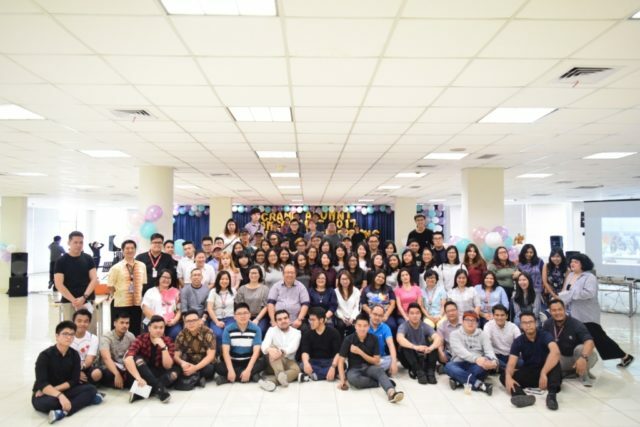 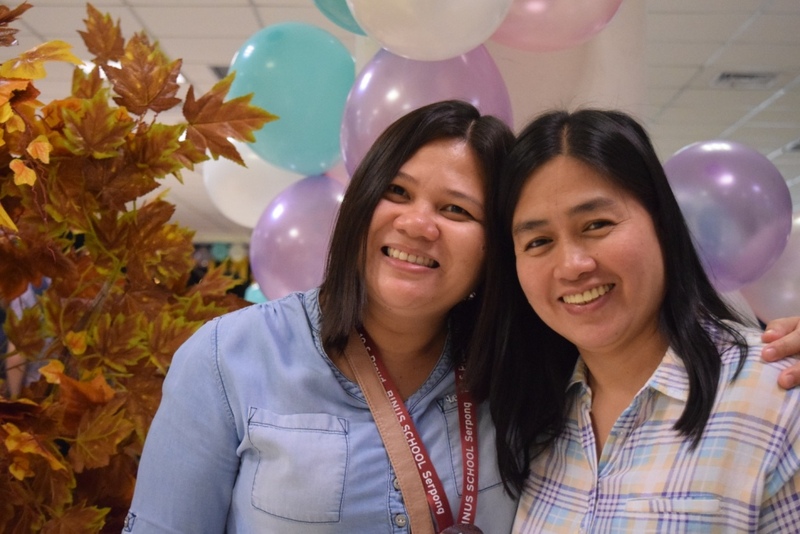 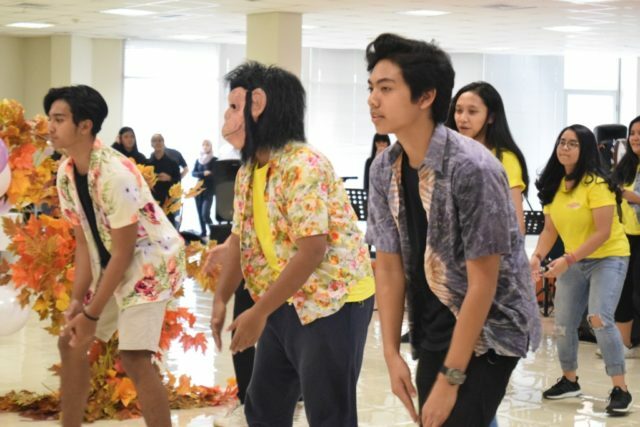 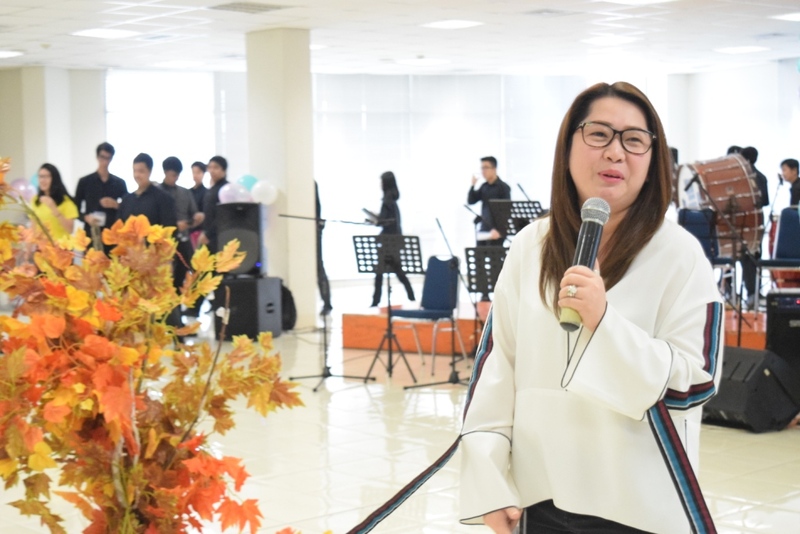 In the future, they can create events or other initiatives to strengthen the network and to establish goodwill among fellow alumni and keep the Binusian roots strong. 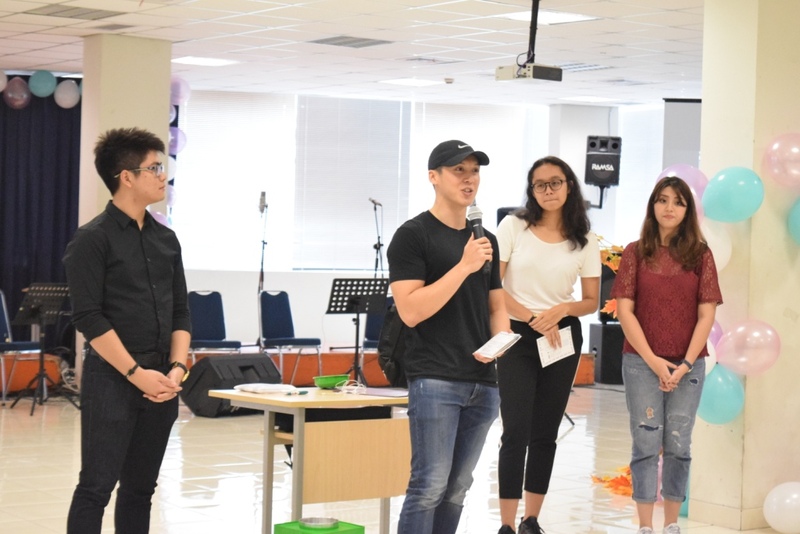 Congratulations to Evan Theodorus who is elected to be the President of the Association.